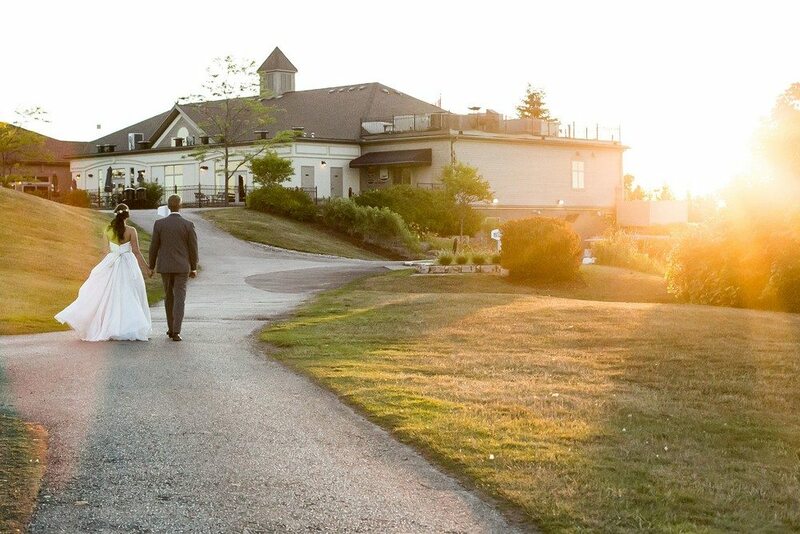 Rebel Creek Golf Club is surrounded by beautiful ponds and gorgeous green trees, this 22,000 square feet of gorgeous space gives the secluded feeling of a destination wedding location, ready to cater to your ultimate Kitchener-Waterloo or Cambridge area wedding. 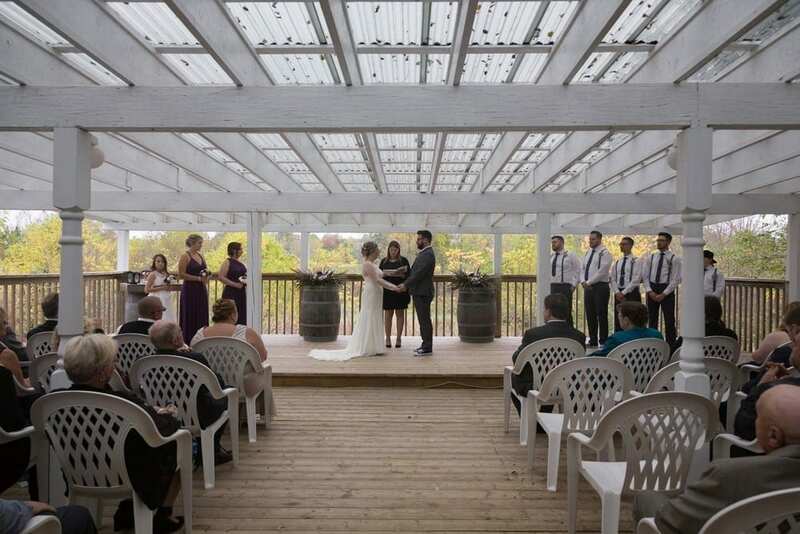 With year round ceremony options and gorgeous views from the floor to ceiling windows its easy to see why brides choose Rebel Creek Golf Club for their special day. 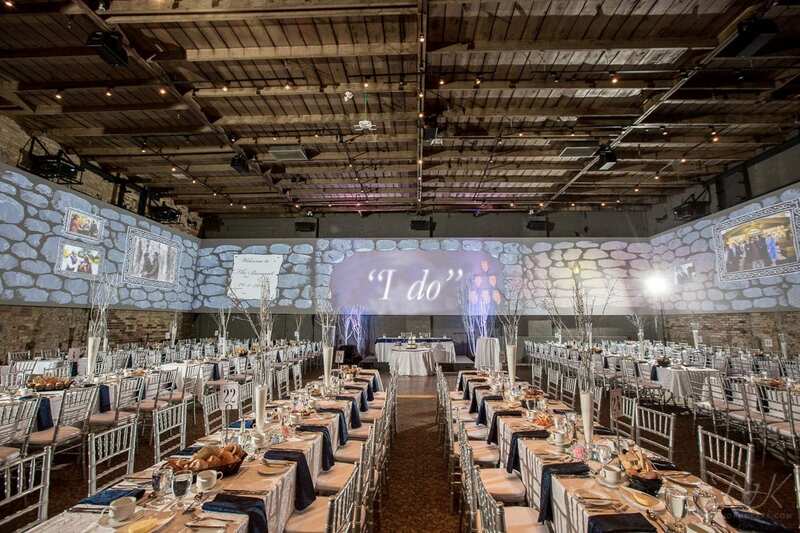 Located just minutes from downtown St. Jacobs on the picturesque Conestogo River, Three Bridges Event Centre offers beautiful indoor space and professionally landscaped grounds, making it the perfect setting to customize your wedding to your taste. floors, candlelit stairways, private bridal suites and savoury cuisine. 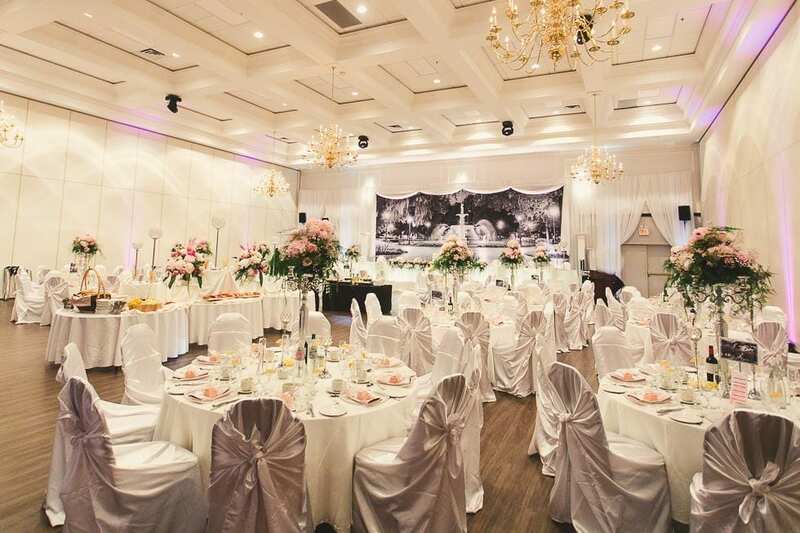 Three elegant ballrooms open up to accommodate up to 1,200 guests and feature 28′ high ceilings, romantic balconies, a 7,000 square foot marble foyer and a stunning party atmosphere. The new Tannery has been revitalized from a formerly robust turn-of-the-century mill to a contemporary trend setting district. The aging infrastructure of this facility has been modernized and invigorated to embrace historical charm which lies beneath. 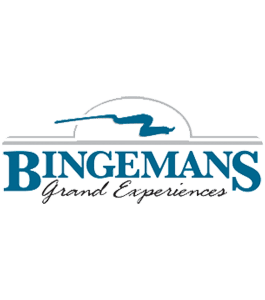 Located conveniently eight kilometres north of the 401, Beaverdale Golf Club, a Golf North property provides the region with exceptional banquet facilities with high ceilings and wood detail to give your wedding a cozy and relaxing feel. Brantford, Ontario’s newest and largest hotel The Marriott® Townplace Suites & Convention Centre is the perfect venue for your special day. 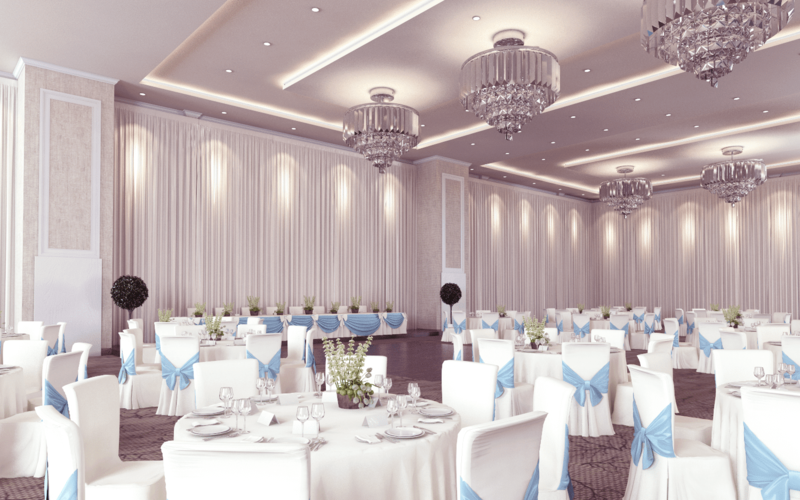 From intimate gatherings to large celebrations, offering 14,000 sq feet of modern and elegant space with 22 ft ceilings, executive chef and a dedicated event coordinator.